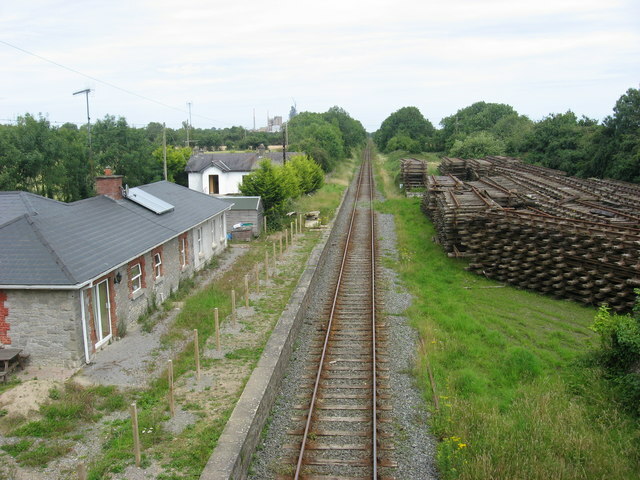 Closed station on the former GNRI Drogheda to Navan branch line, viewed from Commons Bridge. Cement works at Platin in the distance. This page has been viewed about 662 times.